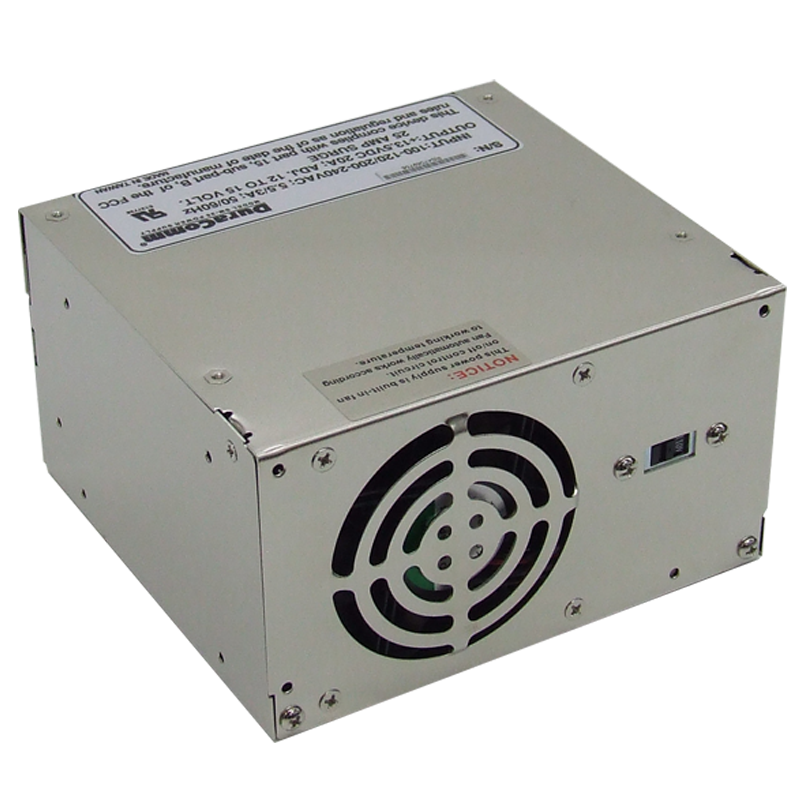 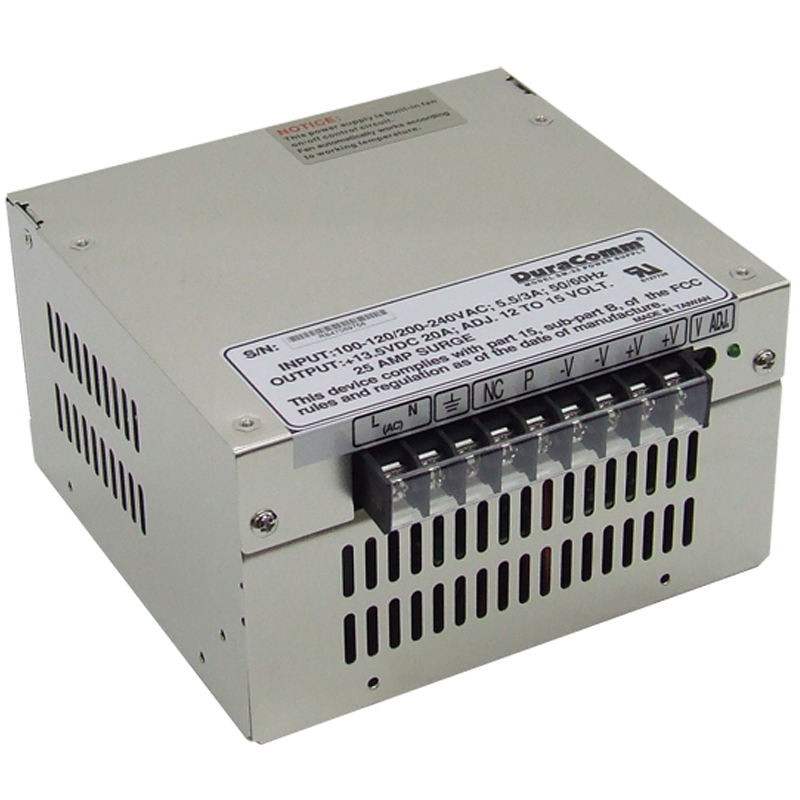 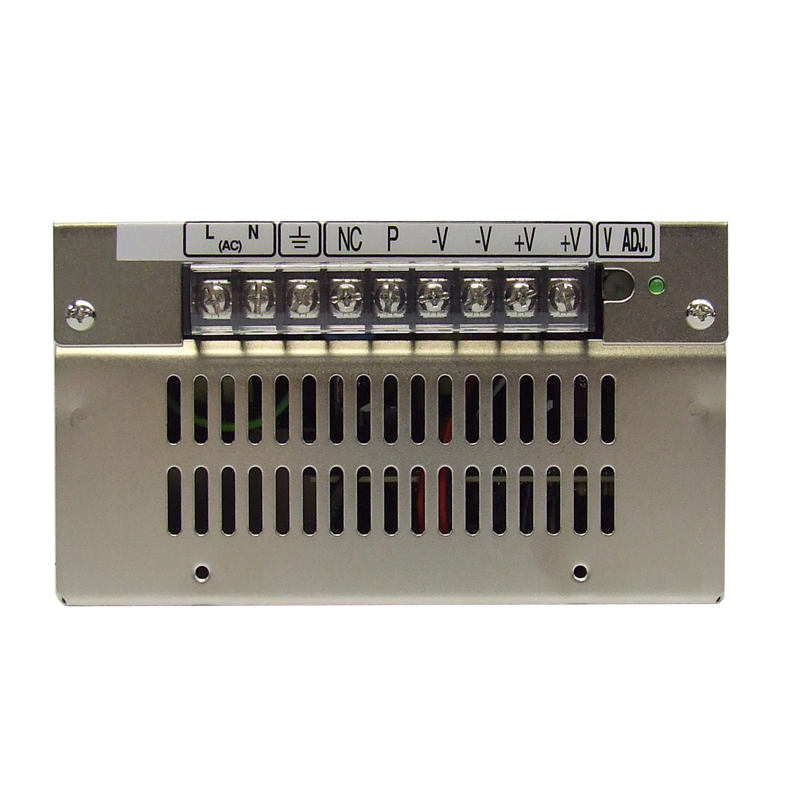 The SM-1228 power block module is designed for series, parallel or stand alone applications. 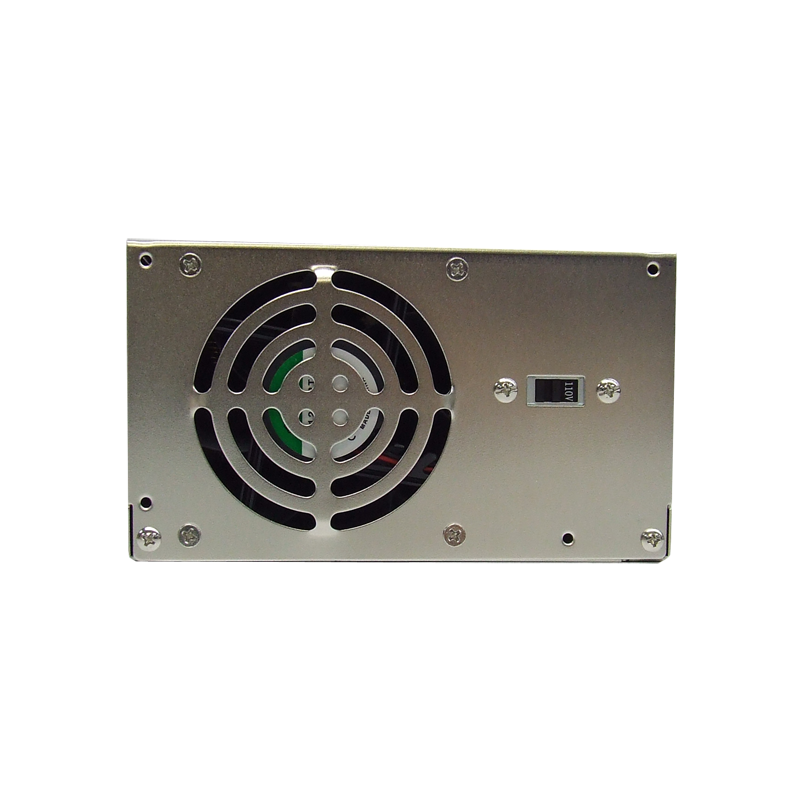 The SM-1228 has switch selectable AC input Voltage. 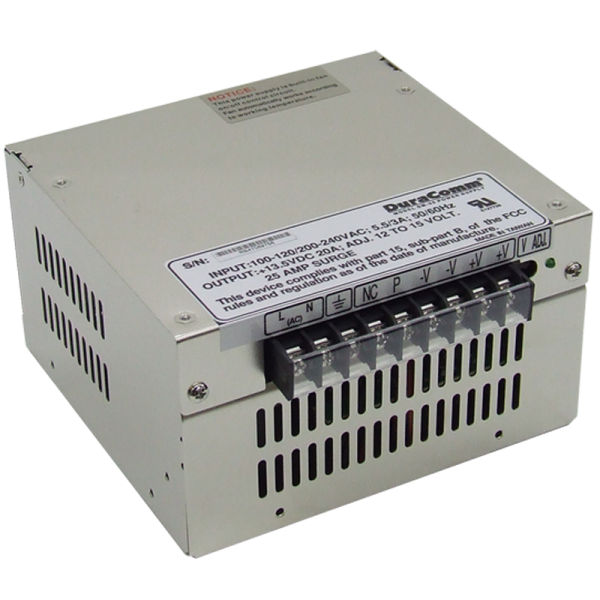 The SM-1228 comes with Short circuits, overload, over voltage, and over temperature protection. 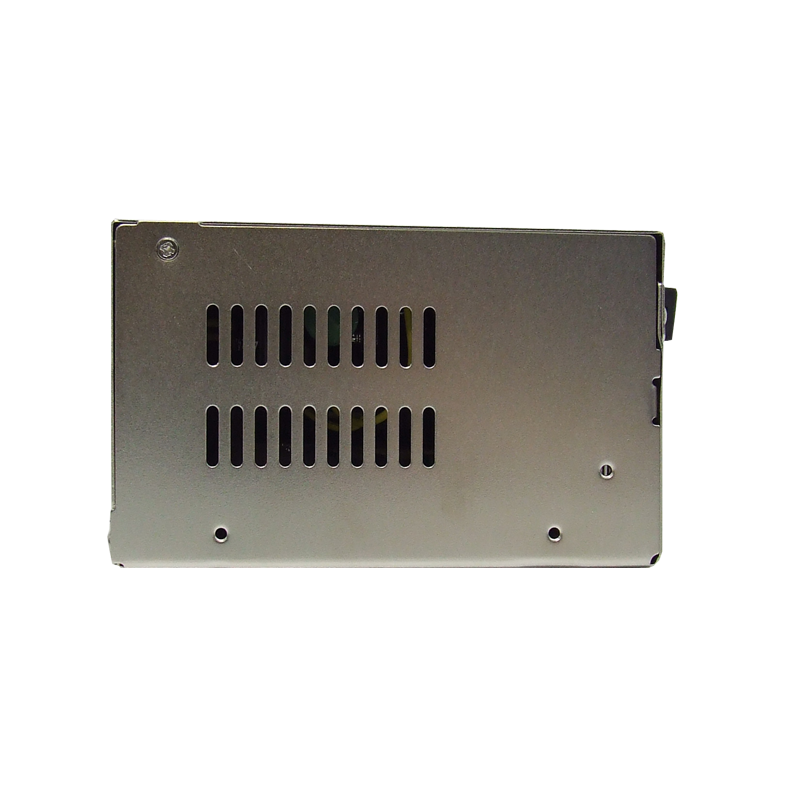 It includes the rail mount bracket, and holds ISO 9001 Quality Assurance.